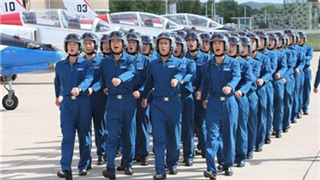 China will push forward reform in national defense education in 2019, according to a circular released by the national defense education office Thursday. 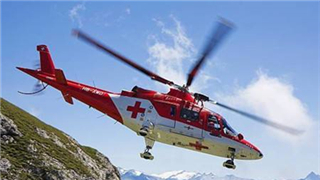 The Logistics Department of the Chinese People's Liberation Army (PLA) Air Force recently signed a strategic cooperation agreement on helicopter medical rescue with a civilian general aviation company. 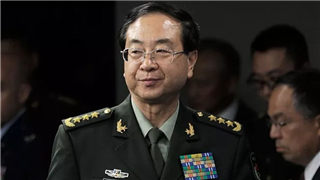 A military court on Wednesday convicted Fang Fenghui, former chief of staff of China's Central Military Commission Joint Staff Department, on three accounts of crime and sentenced him to life imprisonment according to law. 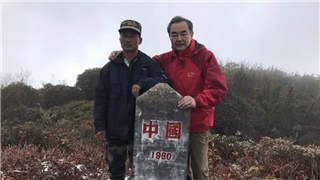 Chinese State Councilor and Foreign Minister Wang Yi Tuesday highlighted the importance of border security during his visit to the China-Myanmar border in China's southwest Yunnan Province. 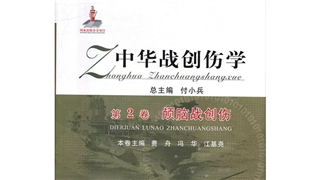 The academic monograph series on treatment of war wounds, titled China's War Traumatology, was recently published. 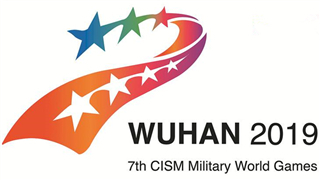 Five official hospitals for the 7th Military World Games were unveiled by Wuhan Municipal Health Commission in Wuhan on Saturday. 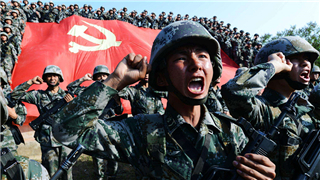 China is considering including a proposal to amendments to the country's Criminal Law to curb military-related rumors online to better protect the image of the People's Liberation Army (PLA), PLA Daily reported on Friday. 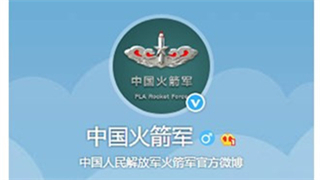 Hundreds of thousands of users on Sina Weibo, the Chinese Twitter-like social media platform, have flocked to and followed the two official Weibo accounts newly created on Thursday afternoon by the Chinese People's Liberation Army Rocket Force. 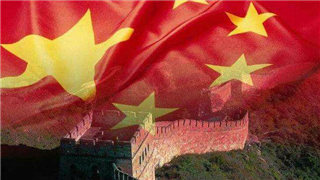 It is reasonable for China to increase its defense budget as its economy grows, analysts said. 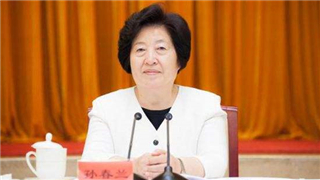 Ma Yuehua, a 92-year-old survivor of the Nanjing Massacre, died on Friday morning in Nanjing, East China's Jiangsu province. 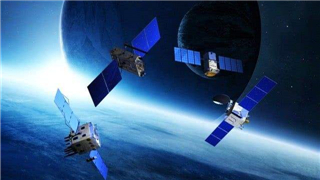 China has achieved real-time transmission of deep-sea data at 6,000-meter depth through its self-developed BeiDou satellites for the first time, a move essential to more secure, independent and reliable deep-sea data transmission. 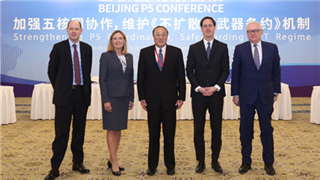 Fu Cong, director-general of the Department of Arms Control of the Ministry of Foreign Affairs of China, spoke at the public event after the Beijing P5 Conference that P5 formed six consensus points during the conference. 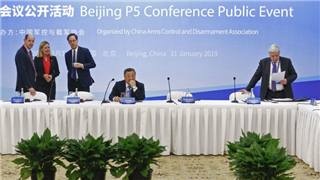 The China Arms Control and Disarmament Association held a public event themed "Safeguarding NPT Regime: Shared Responsibility and Joint Efforts", during the Beijing P5 Conference in Beijing on Thursday. 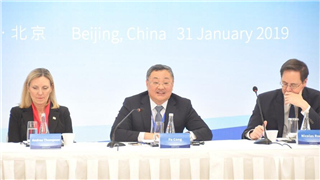 The five permanent members of the United Nations Security Council held an official conference Wednesday in Beijing to discuss nuclear-related issues, vowing to jointly safeguard the Treaty on the Non-Proliferation of Nuclear Weapons. 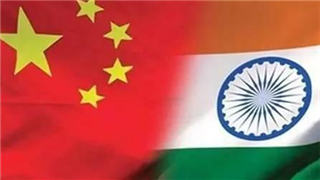 The 13th meeting of the Working Mechanism for Consultation and Coordination on China-India Border Affairs was held in New Delhi on Tuesday and Wednesday. Holiday shopping for the upcoming Spring Festival, which begins Feb 5, usually is routine for millions of Chinese. 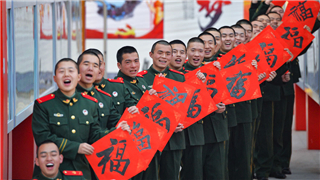 But soldiers in Lanzhou, Northwest China's Gansu province, are ditching convention and creating their own gifts for their loved ones. 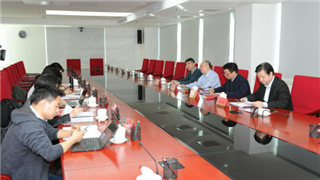 The Zhongguancun Management Committee held a news briefing on Friday to issue the Opinions on Promoting the Construction of Science Parks featuring Military and Civilian Integration. 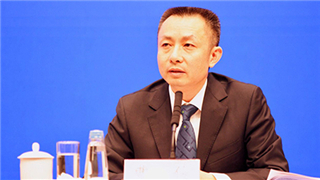 The Northern Theater Command Air force of the PLA launched its first online psychological counselling platform for soldiers and their families on its WeChat account in the middle of January. 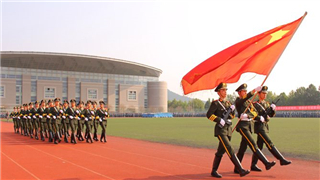 More remains of Chinese soldiers killed in the 1950-53 Korean War will return home from the Republic of Korea on April 3, the Ministry of Veterans Affairs said. It will be the sixth transfer of its kind. 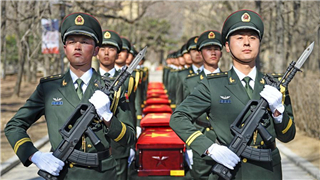 The 6th batch of remains of Chinese People's Volunteer Army soldiers killed in the 1950-1953 Korean War will be be handed over to China by the Republic of Korea before the Qingming Festival, said China's Ministry of Veterans Affairs on Wednesday. 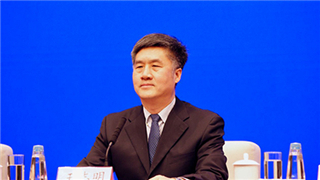 A draft law on veterans' welfare has been sent to relevant departments at the central and provincial governments and the military for opinions and will be open to the public for comments in due time, said China's Ministry of Veterans Affairs Wednesday. 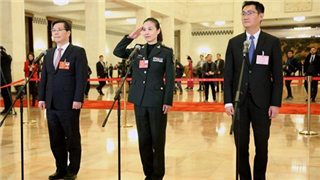 China has rolled out a host of measures to help military veterans find jobs and protect their legitimate rights and interests. 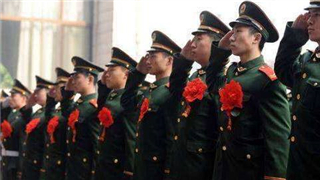 China is considering building military cemeteries to honor soldiers who have devoted their lives to the country, the Ministry of Veterans Affairs said Wednesday. 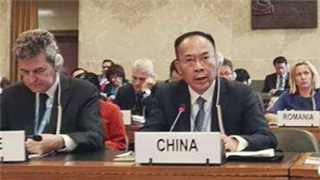 Li Song, China's new Ambassador for Disarmament Affairs, said at the plenary session of the Conference on Disarmament on January 21st that, the CD should take a more open and inclusive approach and a more flexible, creative and pragmatic attitude to work under the new situation. 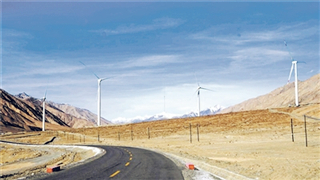 The first Renewable Local Area Electric Grid of the Chinese military built for frontier defense troops in China's Xinjiang Uygur Autonomous Region has successfully generated electricity. It will benefit border troops there with safe and sufficient electricity. 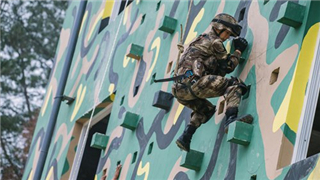 The comprehensive assessment for the 2019 pilot recruitment of the PLA Navy kicked off recently in Nanjing, capital city of China's Jiangsu Province. 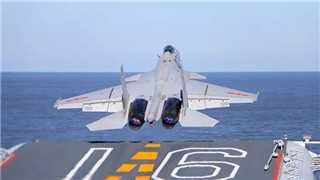 More than 4,500 people have passed initial selection in China's annual recruitment of aircraft carrier cadet pilots, almost twice as many as last year. 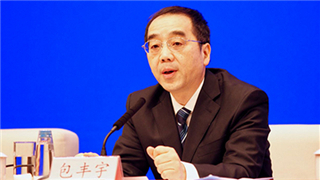 Chinese Vice Premier Sun Chunlan Wednesday called for a system to safeguard the rights and interests of veterans. 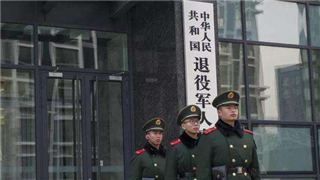 A young man surnamed Hu from Linzhou County of Anyang City refused to perform military service after being enlisted and was subjected to six items of punishment by the local conscription office. 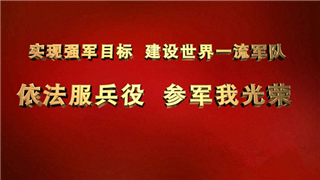 The Conscription Office of the Ministry of National Defense of the People's Republic of China recently released the Notice on Advancing the Preparation for the 2019 Conscription Campaign. 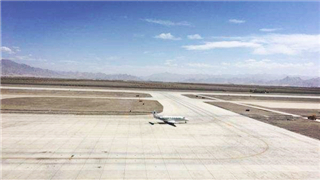 The Airport Authority of the PLA Air Force and the Airport Department of the Civil Aviation Administration of China signed a strategic framework agreement on airport support techno-sharing and talent co-cultivation. 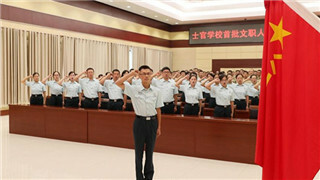 China has requested newly recruited civilian personnel in the military to take an oath just as servicemen do, according to a recent document issued by the General Office of the Central Military Commission. 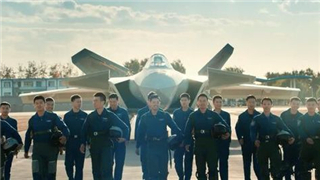 The popular Chinese short video-sharing app Douyin has been recently embraced by Chinese military groups. The PLA has opened an official account on the platform to share snippets of soldiers' daily duties. 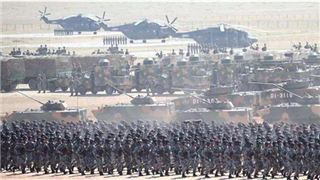 The second batch of new Outline of Military Training for the Chinese military was officially released after strict trials and argumentation.The new Outline took effect on January 1, 2019. 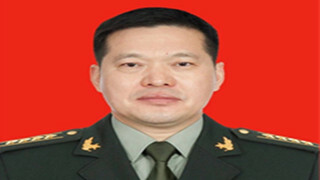 Senior Colonel Xu Liangcai was appointed as the Commander of the PLA Macao Garrison according to an order signed by Chinese President Xi Jinping, who is also chairman of China's CMC. China's Ministry of Veterans Affairs said on Saturday that they would improve the education and training for veteran soldiers to make them more competitive in the job market. 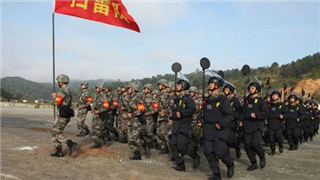 The Army of PLA Southern Theater Command started the emergency minesweeping operations along the border of China and Myanmar in the city of Mangshi of Dehong Dai and Jingpo Autonomous Prefecture in Yunnan Province on December 27. A new set of criteria for assessing veterans for job placement came into effect earlier this month, putting more weight on military personnel's performance and contribution in war preparation and combat. 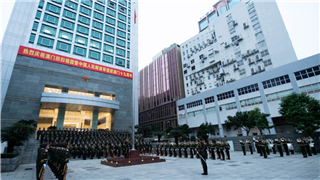 The PLA Macao Garrison held flag-raising ceremonies at the New Port barracks in Macao and Zhengling barracks in Zhuhai to celebrate the 19th anniversary of Macao's return to the motherland and the establishment of the PLA Macao Garrison on Thursday morning. 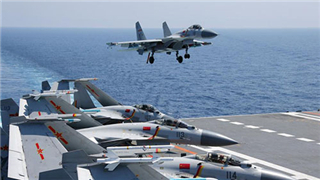 In 2018, the Chinese military frequently appeared on the international stage with a more confident and open posture.